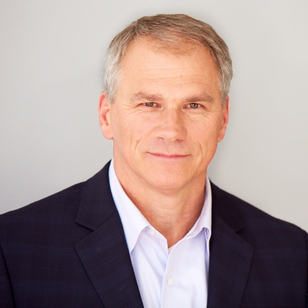 iMax RecruitTracker serves as a critical tool for broker/owners focused on growth. iMax RecruitTracker provides you with complete performance analytics on all of the top producing agents in your local marketplace, including your existing agents. 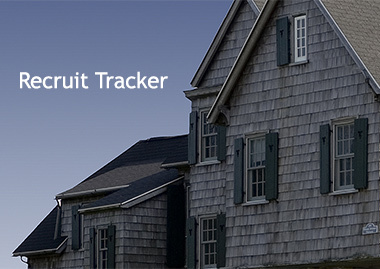 RecruitTracker allows you to create an unlimited number of lists and schedule RecruitTracker to send you daily, automated, email alerts whenever any of your tracked agents change their listings (new listings, price changes or status updates) within the MLS. And, the automated emails include the agent's name, phone number, email address, linked property addresses and a description of the change(s). RecruitTracker is a not only an incredible tool for tracking performers in your market, but also tracking the performance of those agents in your company. Once you receive a RecruitTracker update, you can simply email or call an agent to compliment them on their success; leveraging this communication to begin or continue dialogue with a prospect or commend an existing agent. Recruit Tracker gives me the opportunity to keep an eye on what my recruits are doing from day to day. At times, I believe I know more than their broker owners do. It really does give me an inside advantage."